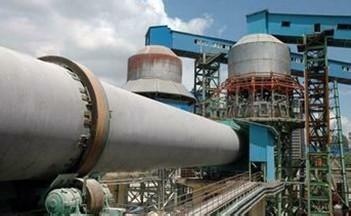 dolomite, active lime, cement clinker, and bauxite. 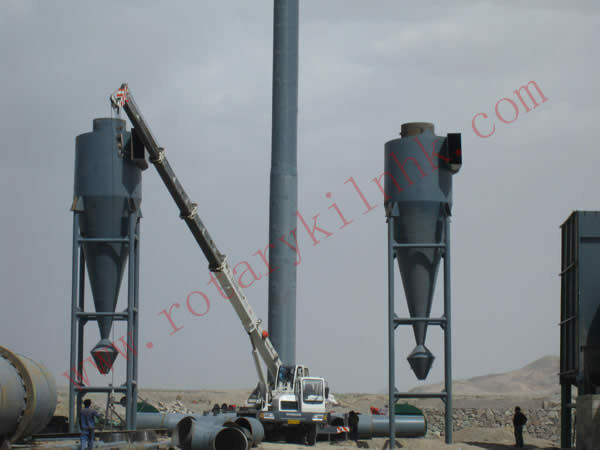 Rotary kiln refers to rotary calcining kiln which belongs to building material equipment. 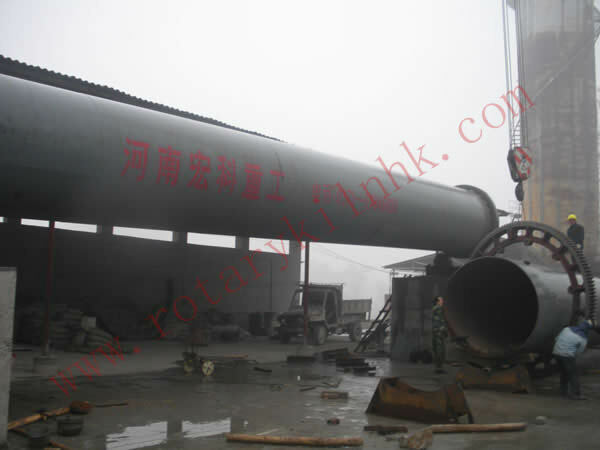 According to the material types to be processed, rotary kiln can be divided into cement rotary kiln, metallurgical chemistry kiln and limestone rotary kiln. 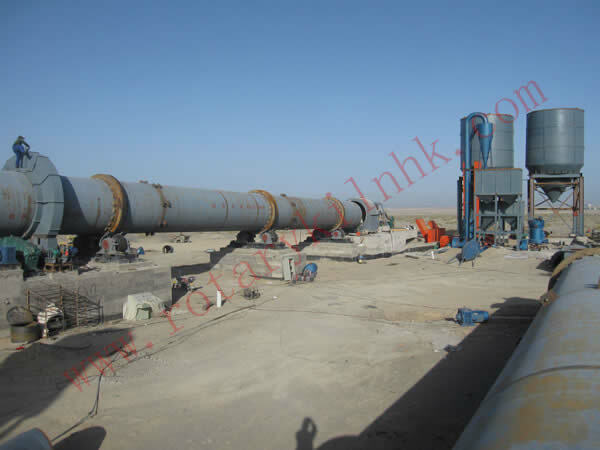 Through technical renovation, the advanced hydraulic thrust roller device, the plunger pump with high measuring precession, variable speed adjusted valve, graphite block sealing device and advanced technologies of other countries has been adopted for the manufacturing of calcining system equipment of rotary kiln. 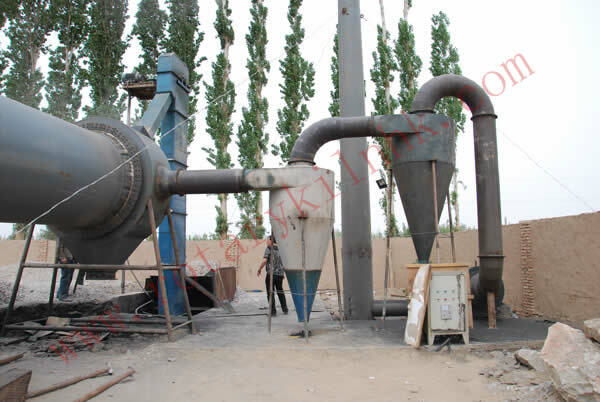 In order to improve automation degree, the industrial TV at the kiln head has been used for monitoring of kiln; the simulation phosphor screen has been used for display of process flow, and the infrared scanning system has been adopted for calcining zone to directly reflect the burning conditions on the computer. With the utilization of these new technologies, it is directly related to vision, convenient for operation and reliable in use. 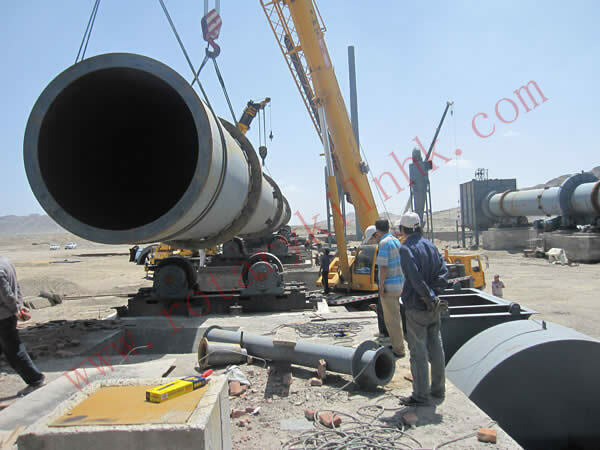 Therefore, the thermal condition can remain in a stable state and the running rate of equipment may be improved. 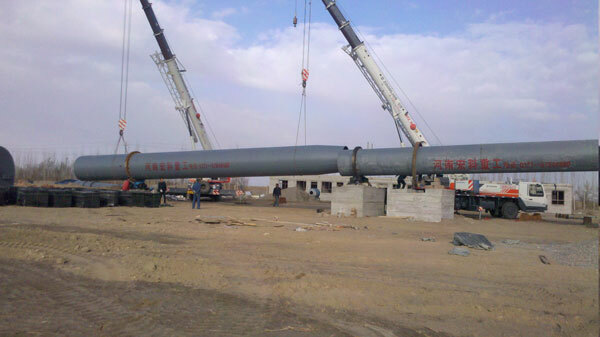 Compared to the same size of the equipment, its running rate has been increased more than 10%, and productivity has been increased 5-10% and heat consumption has been reduced to less than 15%.